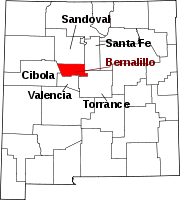 Cañoncito is an unincorporated community in Bernalillo County, New Mexico, United States. 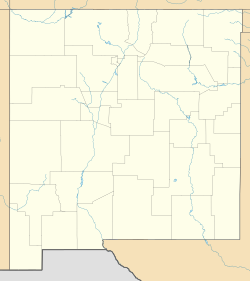 Cañoncito is located along New Mexico State Road 14 13.5 miles (21.7 km) east of central Albuquerque. ^ a b “Cañoncito”. Geographic Names Information System. United States Geological Survey.